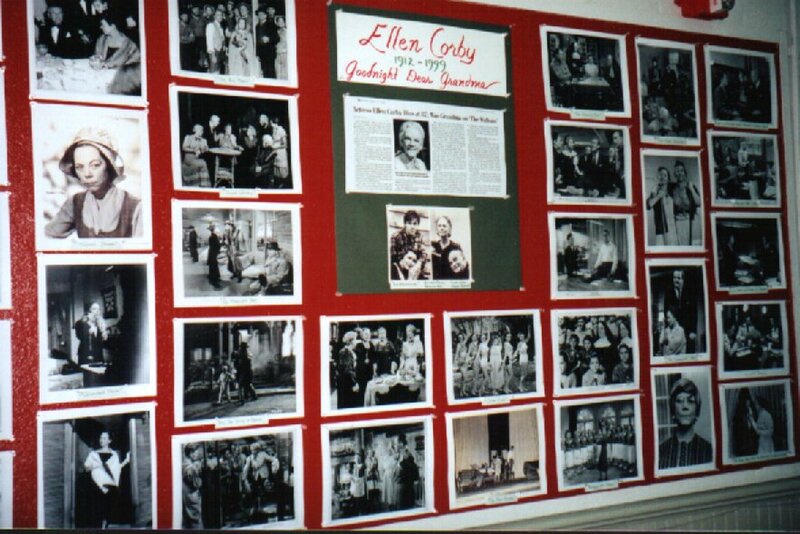 LOS ANGELES�Ellen Corby, 87, who won three Emmys for playing the strong grandmother on the hit 1970s TV series "The Waltons," died April 14 at a hospital in Woodland Hills, Calif. The cause of death was not reported. In a career that spanned nearly 60 years and nearly 100 feature films, she generally played modest characters in a rich and textured way. 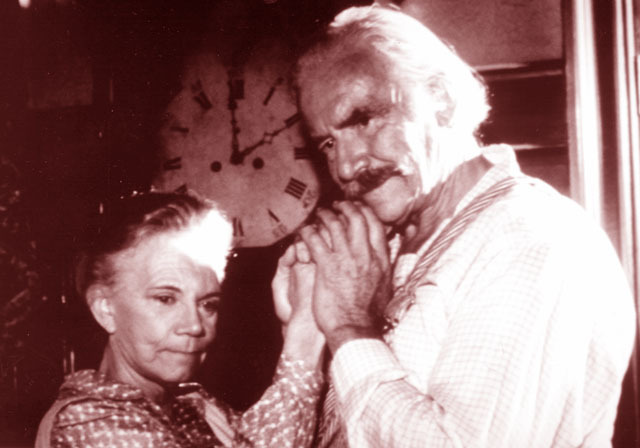 But it was her role as Esther, the matriarch in "The Waltons," opposite Will Geer, who played grandfather Zeb, that made her a fixture in the hearts of television viewers. 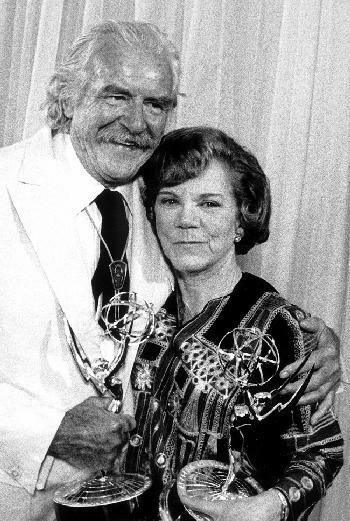 She won Emmy awards for her work on the series in 1973, 1975 and 1976 and a Golden Globe in 1974. The series, a gentle saga about an extended family living in the backwoods of Virginia during and after the Depression, personified the notion of family values. The show was inspired by a 1971 Christmas movie for television, "The Homecoming," which was based on Earl Hamner Jr.'s novel about his own real-life family. 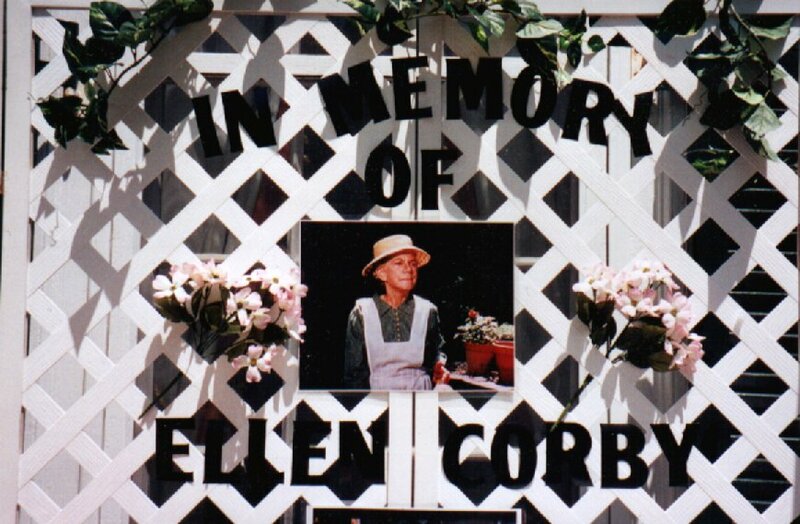 The show ran from 1972 to 1981, but Miss Corby's participation was cut short by a stroke in the late 1970s. She eventually recovered enough to appear in many of the Walton reunion movies that appeared after the series left the air. 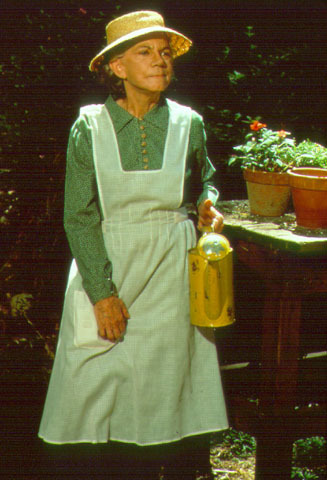 Her last appearance was on a TV special in 1997, "A Waltons Easter." Miss Corby was born Ellen Hansen in Racine, Wis. She worked as a chorus girl in Atlantic City for six months before getting her start in the film business as what was then called a script girl, a job that would be known these days as continuity editor, for RKO Pictures. She made a good living at that kind of work for 12 years before branching out to write a screenplay for an obscure Western called "Twilight on the Trail." In 1945, she persuaded RKO officials to put her in front of the camera, playing maids in her first three movies. She was prim and small, with a serious expression, and she made a name for herself as a character actress. She made her film debut in 1946 in "Dark Corner" and then worked steadily as a character actor, often playing a fussy spinster or busybody. Her most memorable movie credits included "I Remember Mama," in which she played Aunt Trina and for which she was nominated for an Academy Award for best supporting actress in 1948; "It's a Wonderful Life," in which she played a depositor who withdrew a small amount of money from the beleaguered Bailey Building and Loan; the original "Sabrina," in which she was Humphrey Bogart's secretary; "Hush . 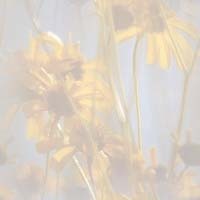 . . Hush, Sweet Charlotte," in which she was the town gossip; and "Please Don't Eat the Daisies," in which she portrayed Martha the maid. She also appeared in such classic films as "Shane" and "Vertigo." Miss Corby also had an active career on television. As Hubcaps Lesch, she sold Barney Fife a bad car on "The Andy Griffith Show." She played Mother Lurch in "The Addams Family" and Miss Hanna, the beloved acting teacher, in an episode of "I Love Lucy," when Lucille Ball met Orson Welles. Miss Corby had a recurring role with Robert Culp in the Western series "Trackdown," which appeared from 1957 to 1959, and on the family comedy "Please Don't Eat the Daisies," which ran from 1965 to 1967. In addition to "Trackdown," she appeared often in other television Westerns, including "The Virginian," "The Rifleman" and "Wagon Train." She received a Golden Boot award from the Motion Picture & Television Fund in 1989, along with Robert Duvall, Johnny Cash and Robert Fuller. In 1988 she also wrote a book called "The Pebble of Gibraltar." The book is a uniquely imaginative allegory with many perceptive, humorous, and historical treasures among it pages. It chronicles the journey of a small adventourous pebble through France, Italy, and Spain, with dicoveries along the way to deligh and educate the reader, young and old. Grandma at the 25th Anniversary Reunion. 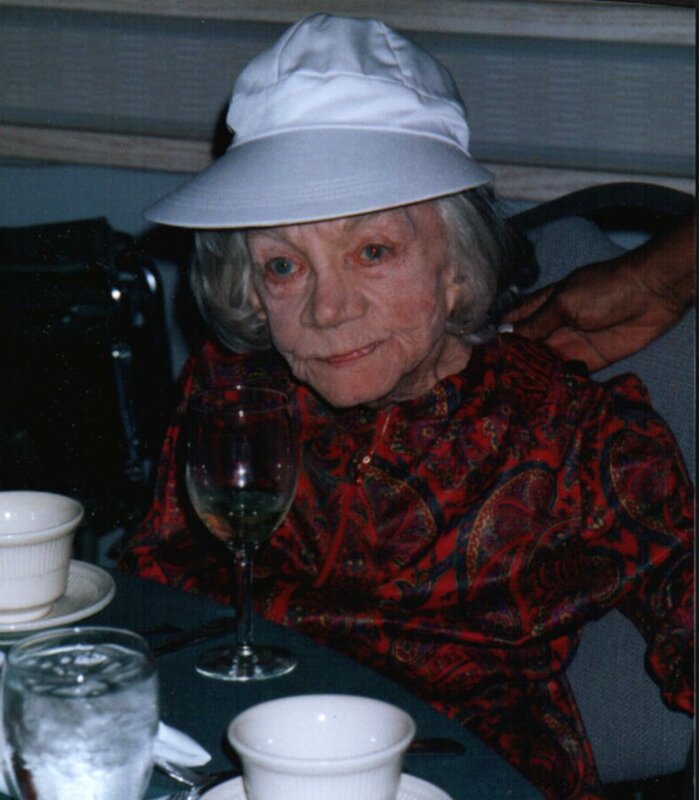 A tribute to Grandma at the 1999 Spring Reunion. A tribute to Grandma at the Walton Mountain Museum. May You Rest in Peace with Grandpa.